Knock Knock! Who does that sound like? Who might be living behind this door? Who’s making that noise? 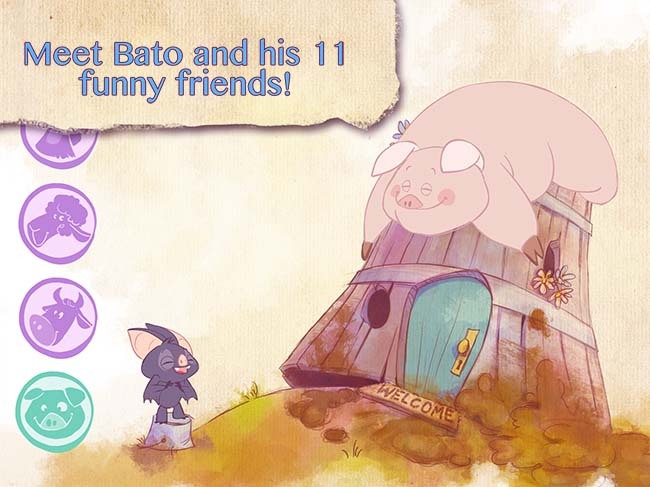 Let your child knock on the iPad and, based on the funny sounds, guess which one of Bato’s friends lives in each of the wacky houses. 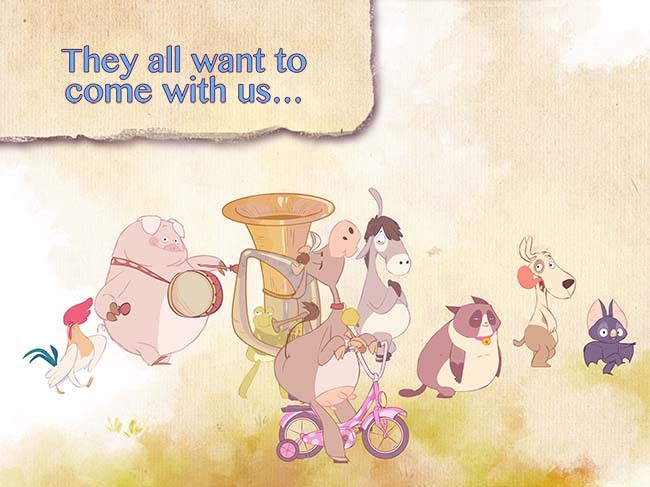 Meet the shy donkey, the hilarious pig, the lazy tomcat, and many other whimsical animals. There’s so much going on at this farm! Even the smallest members of your family will hone their concentration skills and learn to listen to and recognize various sounds they hear. 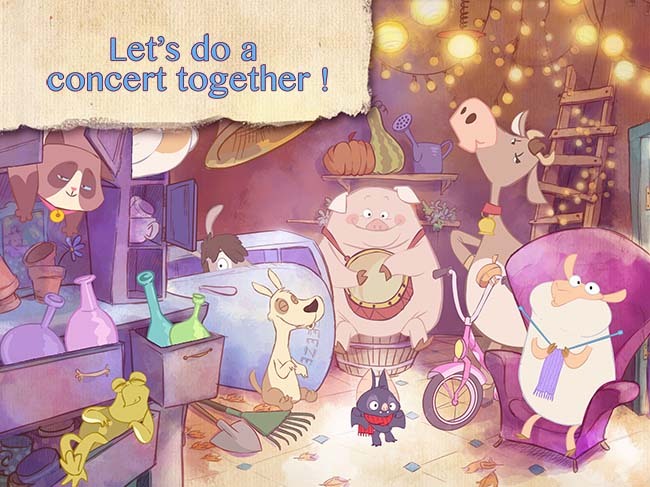 In OTATAA’s children’s app laboratory, “Knock Knock” was one of the most popular apps among small and big testers alike. 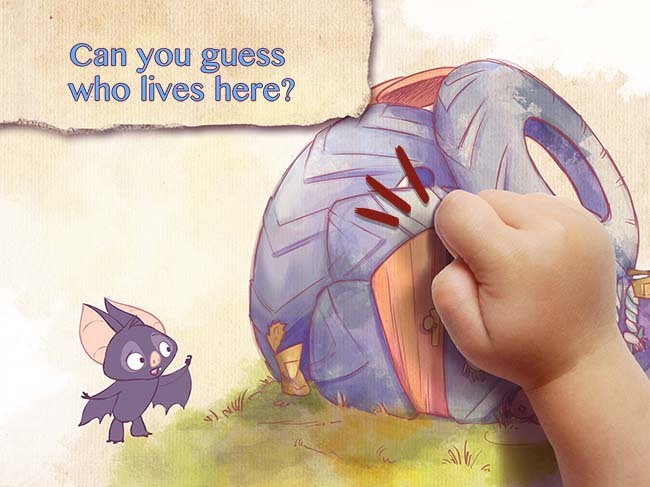 Knock Knock with Bato provides educational fun for the entire family and can be played individually or together with your child. 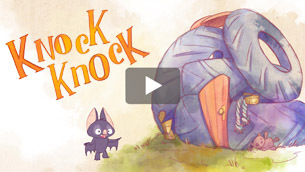 Knock Knock is based on OTATAA’s children’s app guidelines for developmentally appropriate, entertaining, and motivating digital content for children.